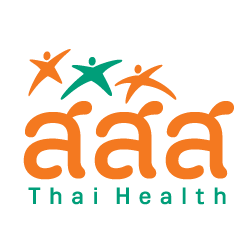 The National Health Foundation (NHF) established Thailand Health Promotion Institute (THPI) on 28 December 1994. 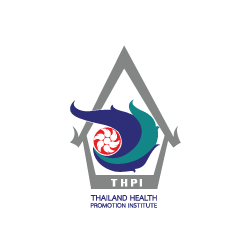 Dr. Hatai Chitanondh has been the president of THPI since its birth. 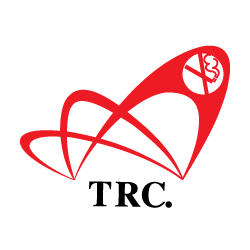 Most of the works done by THPI have been tobacco control of the country.